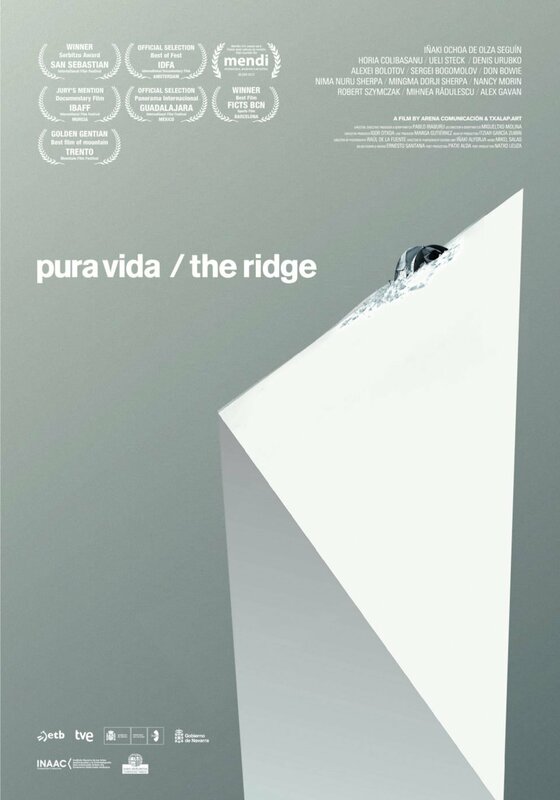 When we decided to make "Pura Vida / The Ridge" we didn't imagine that it would become the most-watched Spanish documentary film that year. neither the international tour that achieved. Even less that it would be shown in theaters in Japan or broadcast on Russian television, among many others. On the project's website you can find out what kind of things do, "Pura Vida / The Ridge" perfectly represents who we are, what we like to do and what kind of stories we like to tell.